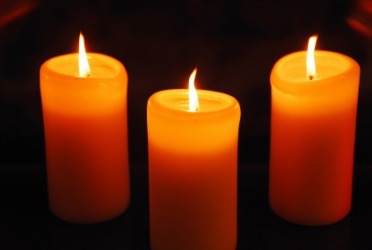 Candles are available for special intentions for those who wish to have a 7-day candle for $10.00. You may call the Parish Office at 203-255-1097 for the week you want the candle for. These may be used for birthdays, anniversary of death, special intentions, someone very ill, etc. ST. JOSPEH CANDLE is lit all year long for the intentions of those seeking employment.